In a new series of blog posts we uncover some of the gems of Northumberland, starting this week with a look at the key attractions in and around Craster. 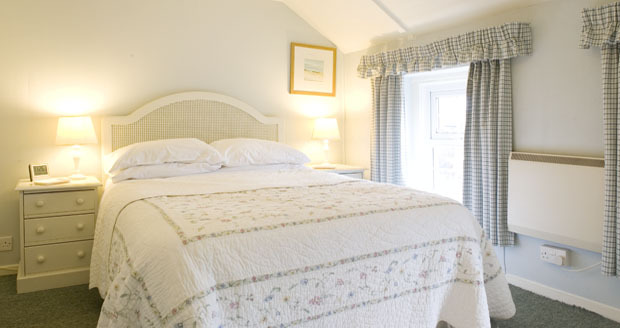 We also feature two Sand & Castle properties, perfectly located to explore this picturesque harbour village. 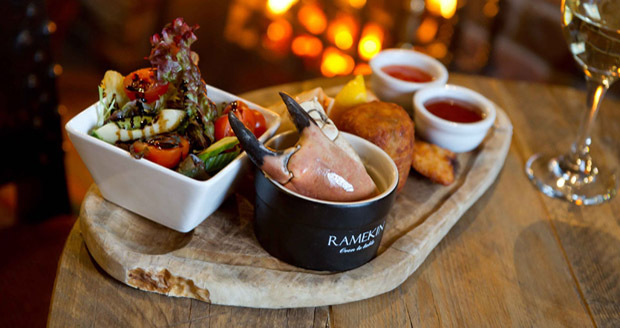 Following a full refurbishment in 2012, publican David Whitehead has established a fantastic new menu introducing classic seafood dishes with a modern twist. 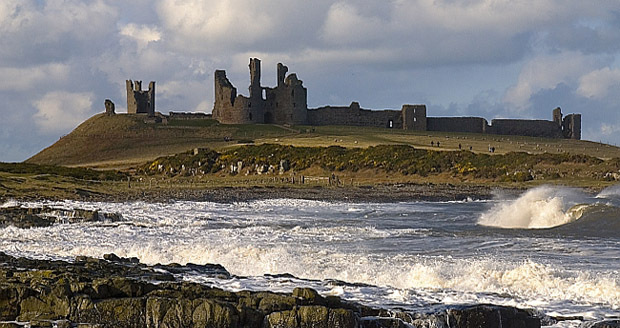 Dunstanburgh Castle was built around 1313 by Earl Thomas of Lancaster at a time when relations between King Edward II and Earl Thomas had become openly hostile. The castle was particularly grand and competed in style with the latest royal castles being built by the king in Wales at the time. Ironically the Earl’s rebellion was defeated in 1322 when he was taken prisoner before reaching the sanctuary of the castle and he was executed. The castle passed to John of Guant who used it as a place of strength against the Scots and converted the twin towered gate house into a keep. It was the focus of fierce fighting during the war of the roses and was twice beseiged and captured by Yorkist forces, subsequently falling into disrepair. It now stands on the coastline as an imposing reminder of Northumberland’s dramatic history. 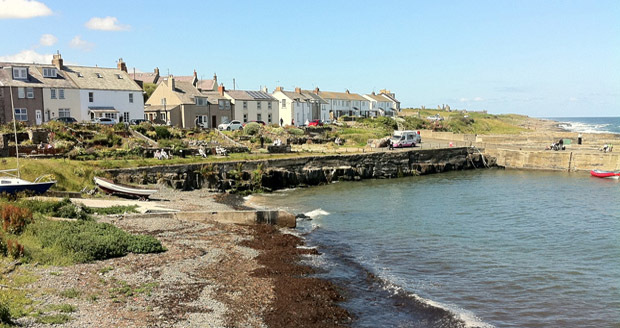 It is also a key place of interest in the wonderful coastal walk from Craster to Low Newton – voted by The Guardian as one the UK’s top ten walks. 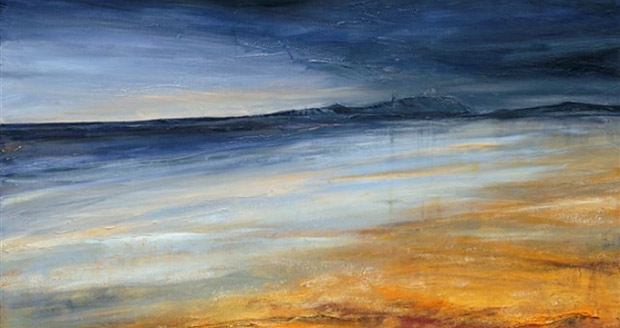 Inspired by the constantly changing coastal landscape, artist Mick Oxley creates artwork reflecting the moods, light and textures of this unique Northumbrian location. The Mick Oxley Gallery is a purpose designed space giving visitors the opportunity to see Mick at work and also to purchase original works, limited edition prints and cards.The gallery also houses a wide selection of objets d’art and gifts, with work from noted artists from throughout the country. This includes photography, jewellery, blacksmith’s art, woodwork, pottery, glass, textiles and driftwood furniture. The gardens at Howick are deliberately aimed at garden lovers with the extensive grounds offering a wide variety of plants throughout the year and are open from early February until mid November. They are open daily between 10.30am – 6pm. 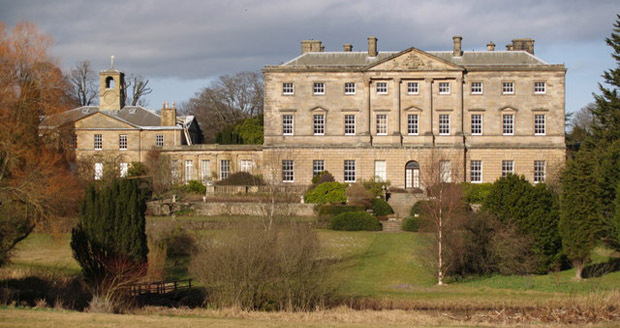 Restoration work has recently been completed in the original entrance hall of Howick Hall to create a Visitor Centre where detailed information about Howick Hall Gardens & Arboretum is displayed. 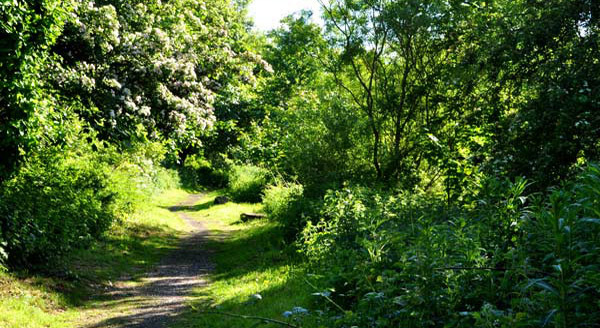 The reserve lies on an outcrop of the Whin Sill; it is an old quarry with scrub and woodland. The woodland and scrub includes ash, elm, Scots pine, elder and gorse with willow fringing the stream. The reserve, an old quarry, is within Craster Heugh, an outcrop of the Whin Sill that provides an important habitat for both migrant and breeding birds. The Sill tracks north from here to provide the vantage point for Dunstanburgh Castle a mile up the coast. 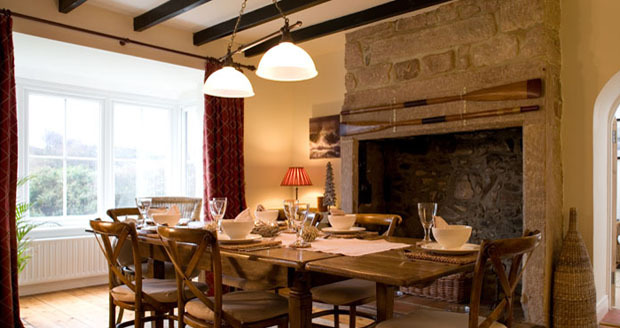 A perfect base for exploring the Northumberland coast.